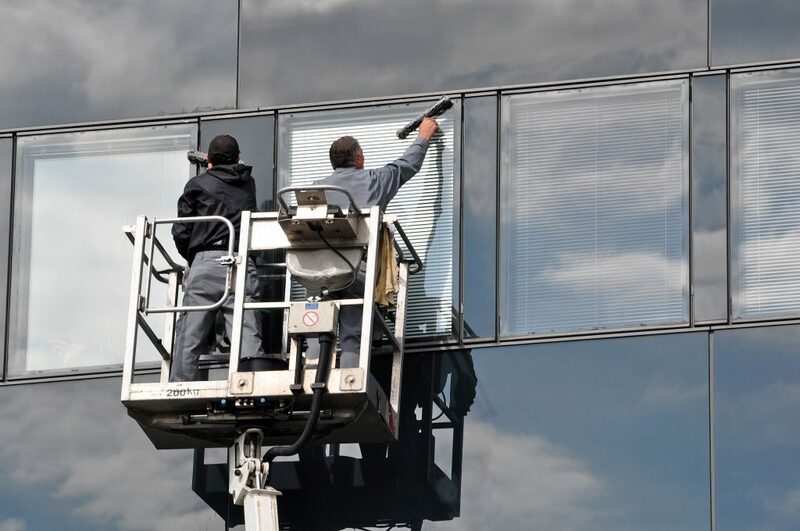 Hafren Services offers competitively priced commercial window cleaning in and around Coventry. High level windows and fascias that are hard to access can easily attract grime that quickly builds up. For more information or a no-obligation estimate, please contact our professional cleaning experts today either by phone on 01686 625551 or email info@hafrenservices.co.uk.